and received his initial musical training. This is also Debu’s ancestral home. Chandrika Prasad, Biswanath Dhamari, Kashinath, and many others. Rathindra Nath Das and many others. accepted Taalim (lessons) in Pakhawaj and Tabla from Ustad Faqir Bux. Debu’s first Guru. Debu was three years old at this time. 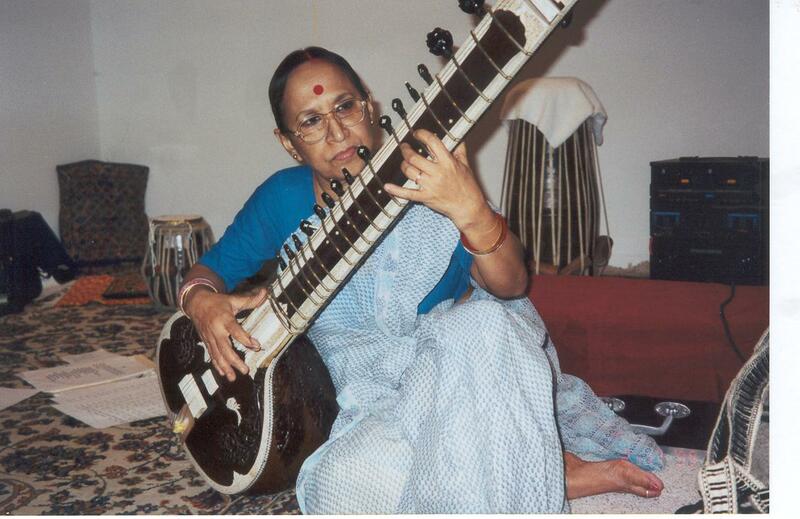 was well equipped to induct her son into the tradition of the family gharana. grand uncle on the Jaltaranga…. accompaniment with light classical and classical music from him. first seven Gaanda Bandh students of his Guru. 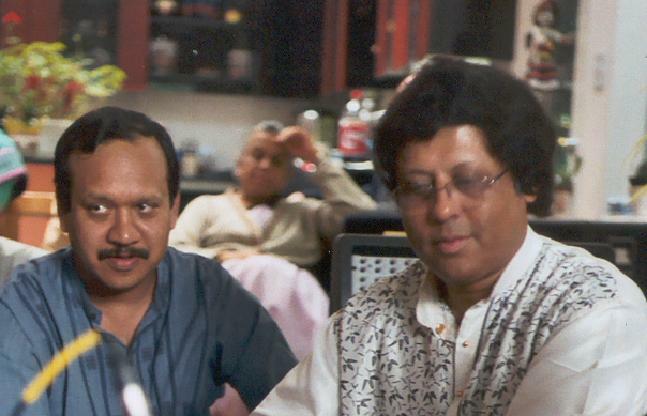 Debu is deeply influenced by the tabla playing of Pt. Anindo Chatterjee. 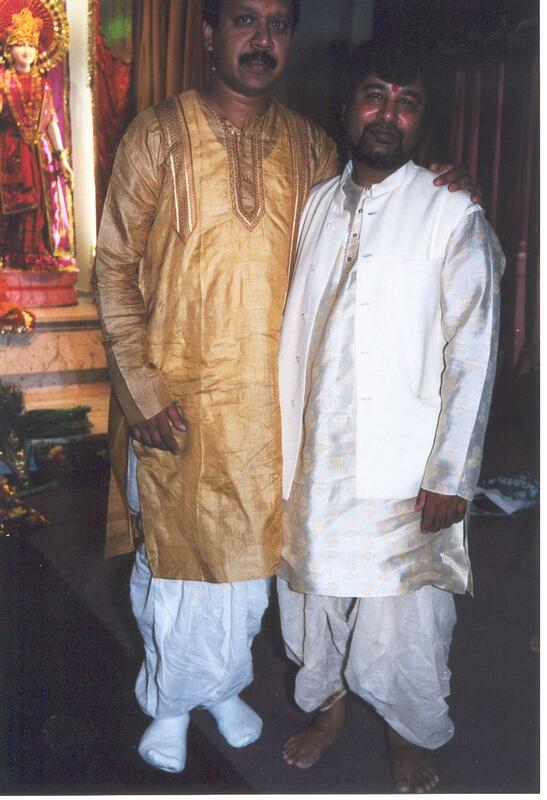 concerts of Pandit Anindo Chatterjee in the Washington area. opportunity, Debu gets, he becomes a disciple before a Teacher/Maestro. 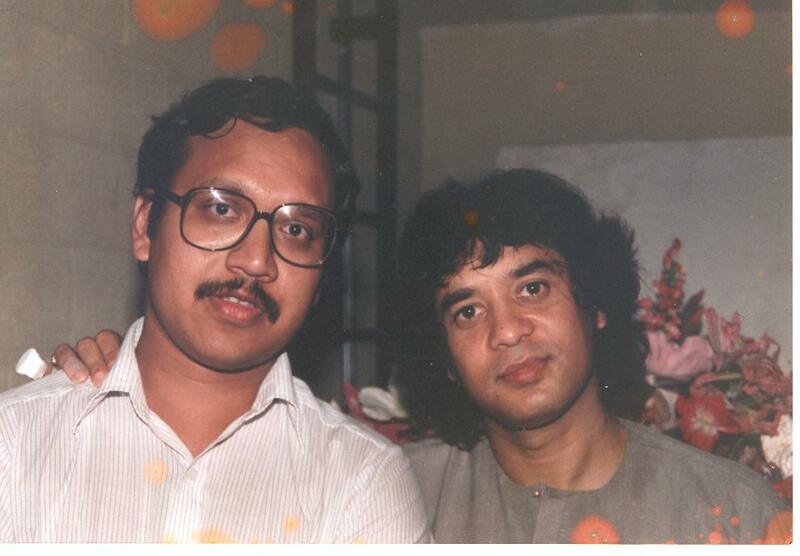 conducted by Ustad Zakir Hussain.